You can already check out the new updating on the English version of the HGO’s website for all the English studies that are offered. 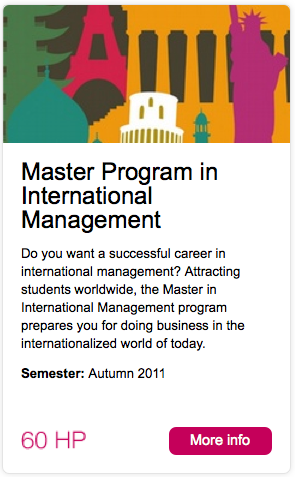 Do you want a successful career in international management? Attracting students worldwide, the Master in International Management program prepares you for doing business in the internationalized world of today. 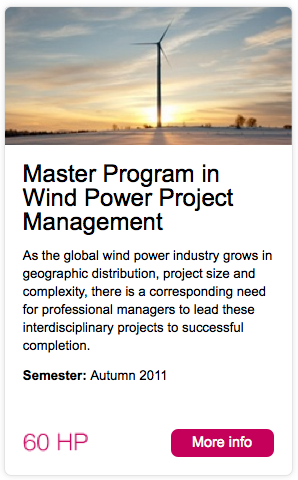 As the global wind power industry grows in geographic distribution, project size and complexity, there is a corresponding need for professional managers to lead these interdisciplinary projects to successful completion. This entry was posted in university.